Click play to hear a clip! 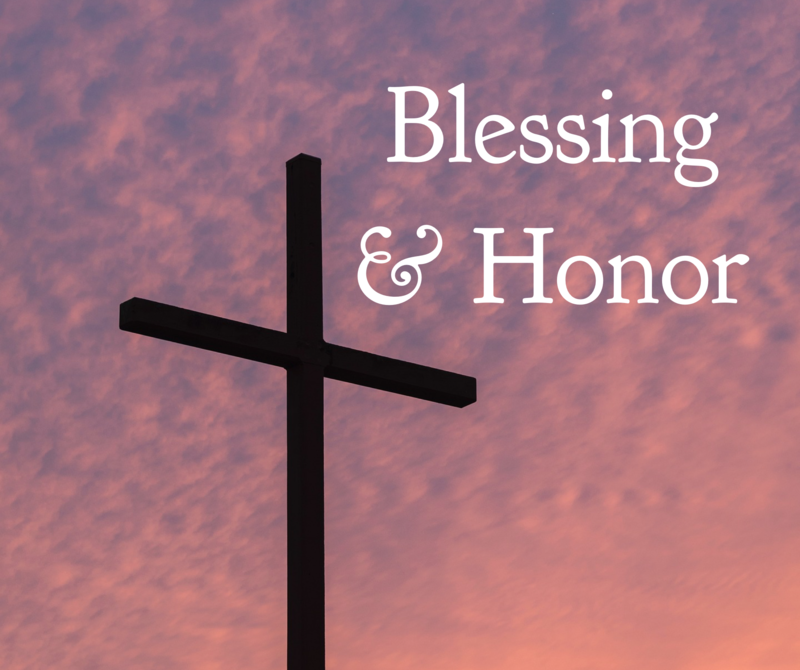 The song ‘Blessing and Honor’ was birthed out of a time of worship and prayer- declaring the word out of Revelation. The Lamb of God- Jesus Christ is worthy! He became sin who knew no sin. The Word became flesh and gave His life so that we would be redeemed to God! All honor and praise belongs to Jesus Christ! When we begin to worship and give all our praise to Him, He shows up! Our worries and troubles fade in the presence of God! He is enthroned on our praises! Let us lift our eyes to Jesus today! Let us join with Heaven in declaring that Jesus is worthy! Worthy is the Lamb! If this word speaks to you, please leave a comment below. Email Kara for other amounts. Keep Contending For Your Promise! Your Seed Is Becoming A Tree! Presence of My King Album Is Now Available! I Have Given you the Keys! I Can Do All Things! Email me at Kara at KaraGreenWorship dot com for questions or scheduling info. I'm a singer, songwriter, and worship leader. My heart is to glorify the name of Jesus in the local church. I specialize in songs soaked in intercession and prophetic declaration. Get free worship clips and inspiration when you follow me on social media!